If there is one thing I truly believe in, more than cardio, more than weights and more than any other exercise on the planet, it is the power and importance of STRETCHING. Every single trainer and instructor I've ever worked out with has stressed that if there is one thing I should be doing for my body every single day, it's to stretch it for at least thirty minutes. Though I am not so strict about the thirty minute time frame, I DO make sure I get even just my basic stretches in for the day with some easy yoga poses like the cat/cow stretch and upward/downward facing dog poses. Helps improve flexibility, which in turn gives you a wider range when you move your body while working out. Helps with blood flow to the muscles. Helps calm the mind and body. Do a short warm up prior to stretching because stretching cold muscles might actually be more harmful than helpful. 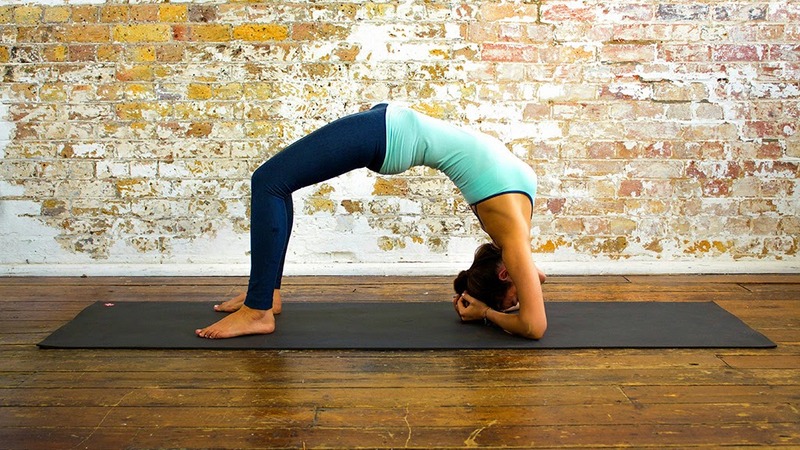 Stretch slowly and carefully and hold for about 30-45 seconds to loosen tight muscles. Breathe properly while stretching and don't micro-bounce as they can cause small tears in your muscles. Make sure your stretches don't hurt, but each time, try to go a little deeper than last.